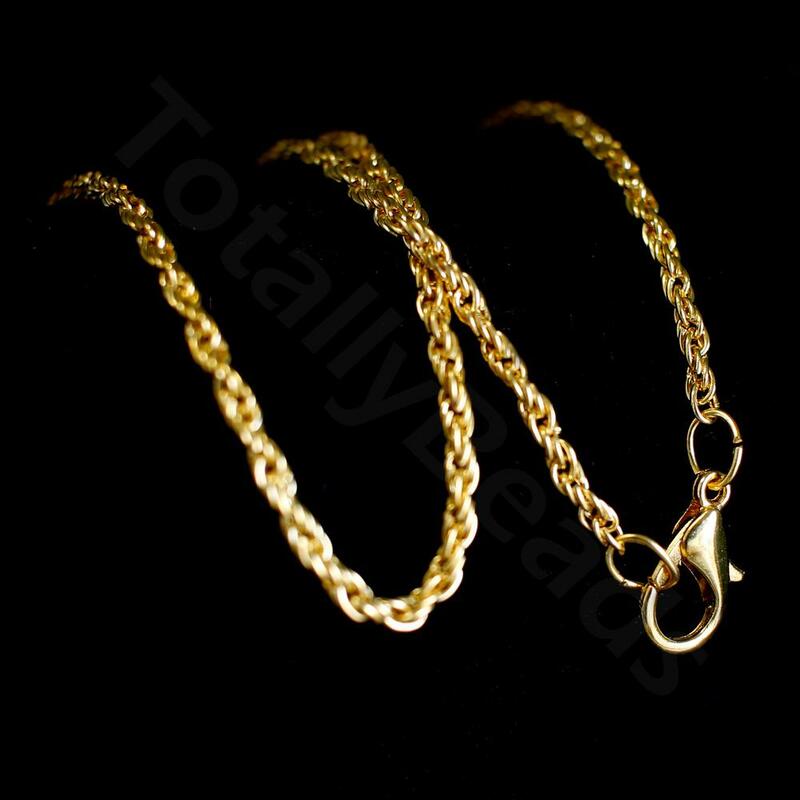 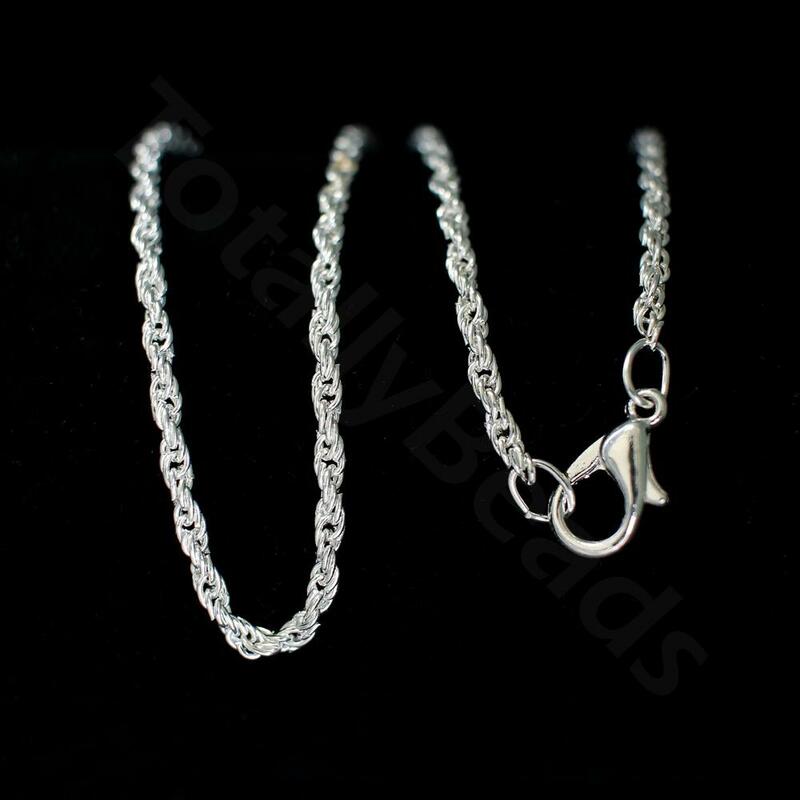 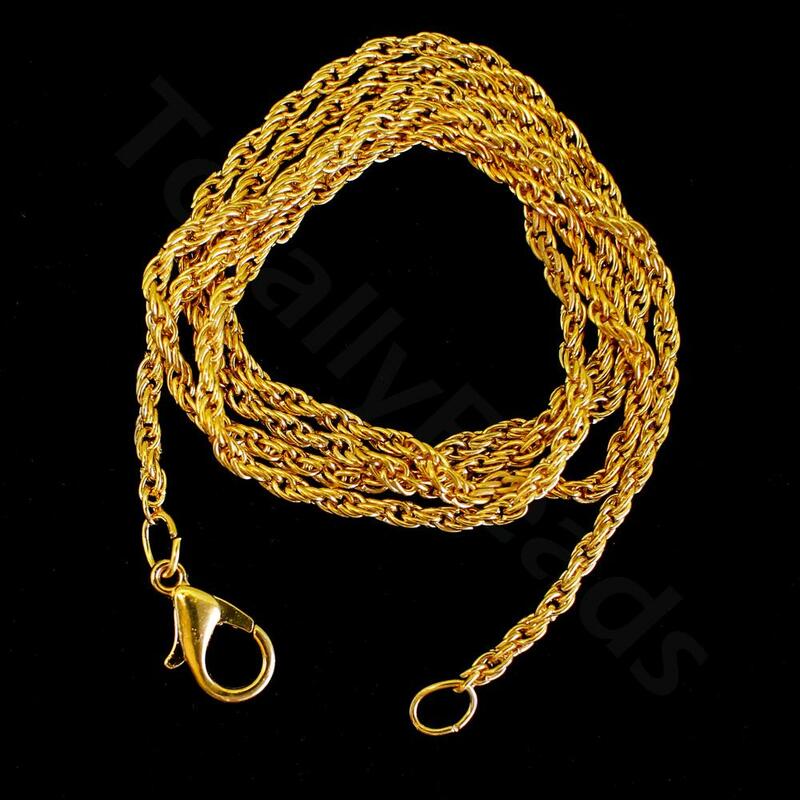 Complete Chain Necklaces that are ready to use to add your favourite beads and pendants to. 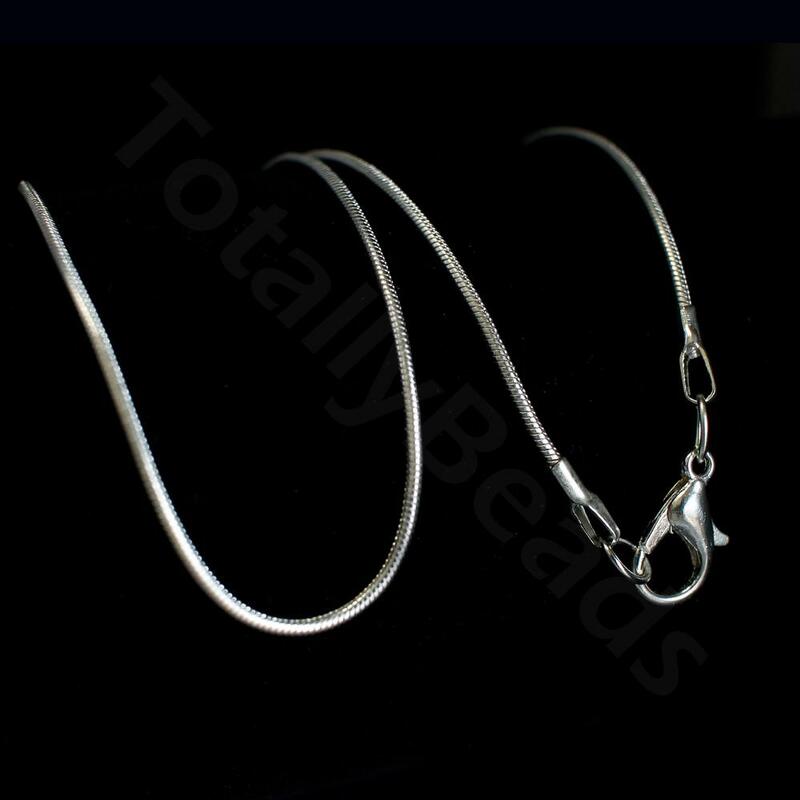 These are perfect time savers and great matched with our gorgeous Cubic Zirconia Pendants which also come in the same metal colours. 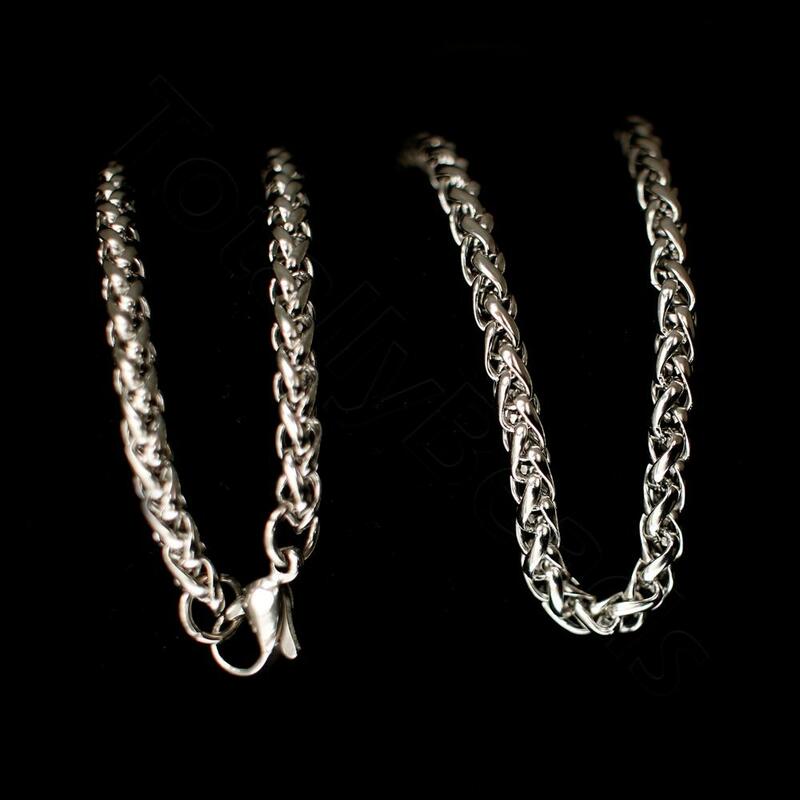 These can make lovely gifts or as items to sell. 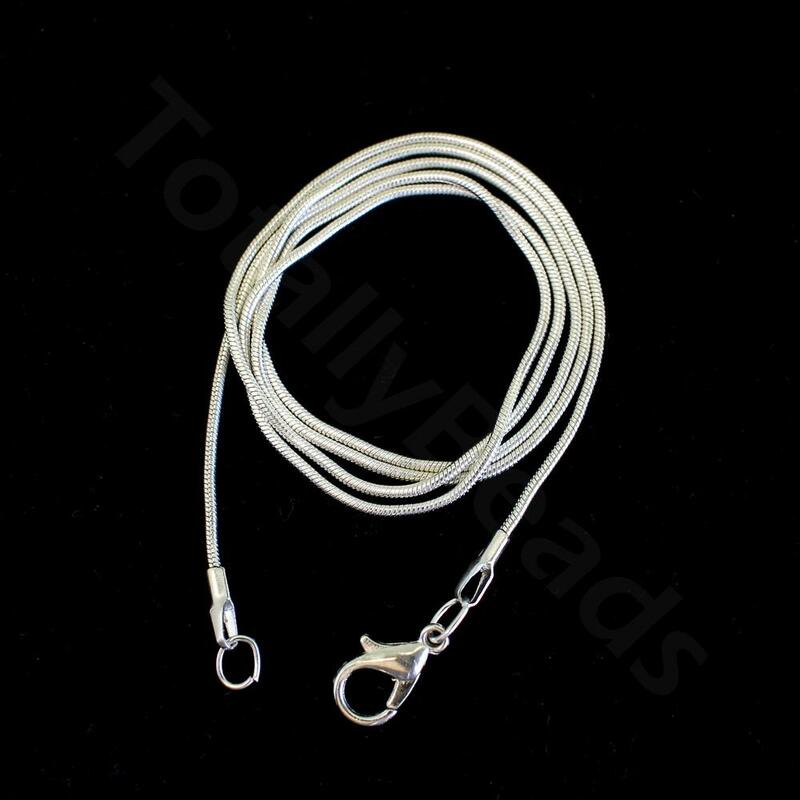 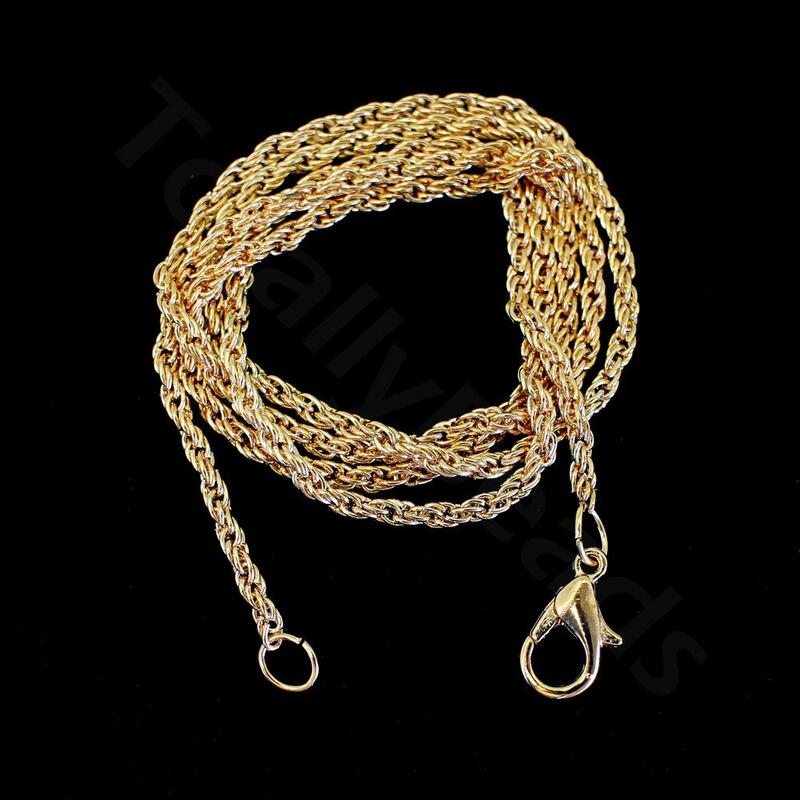 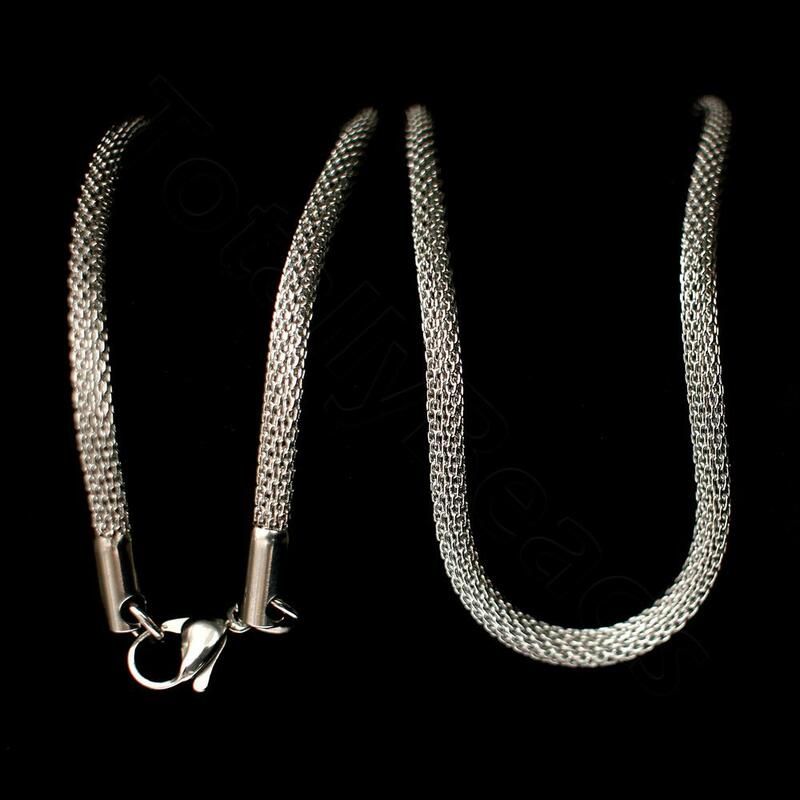 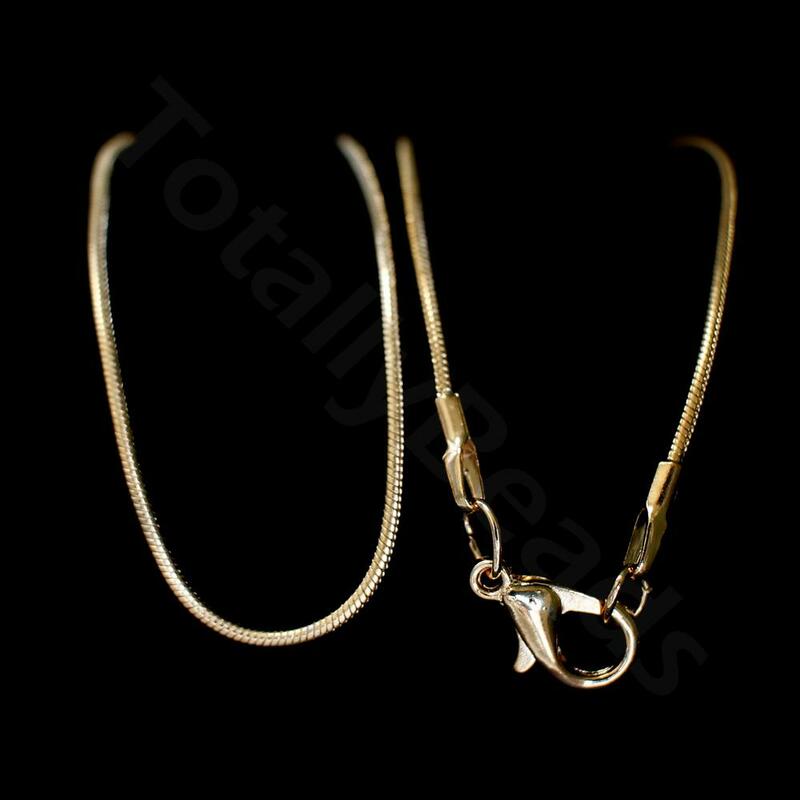 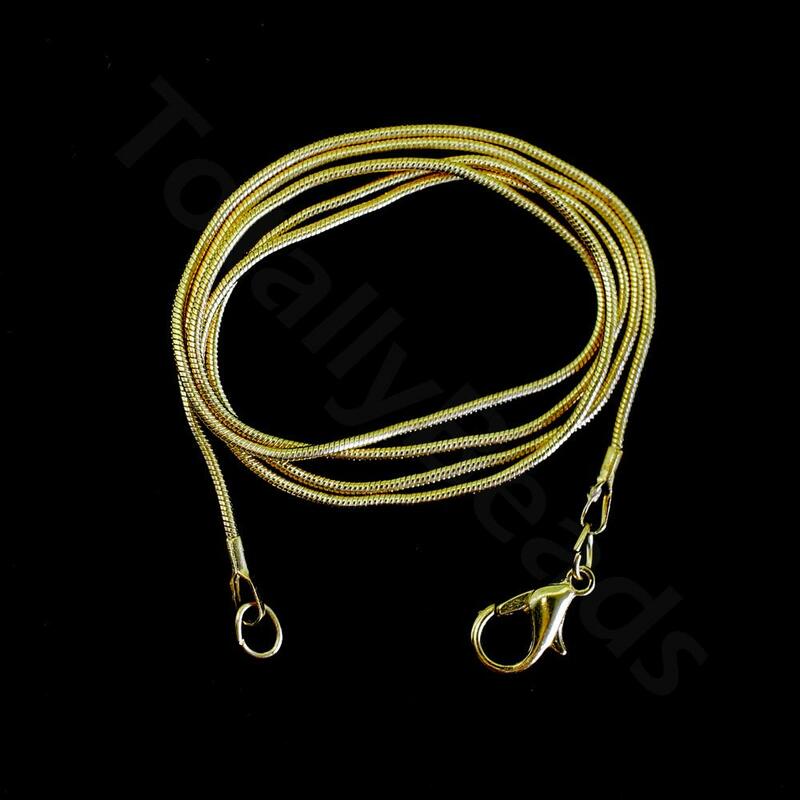 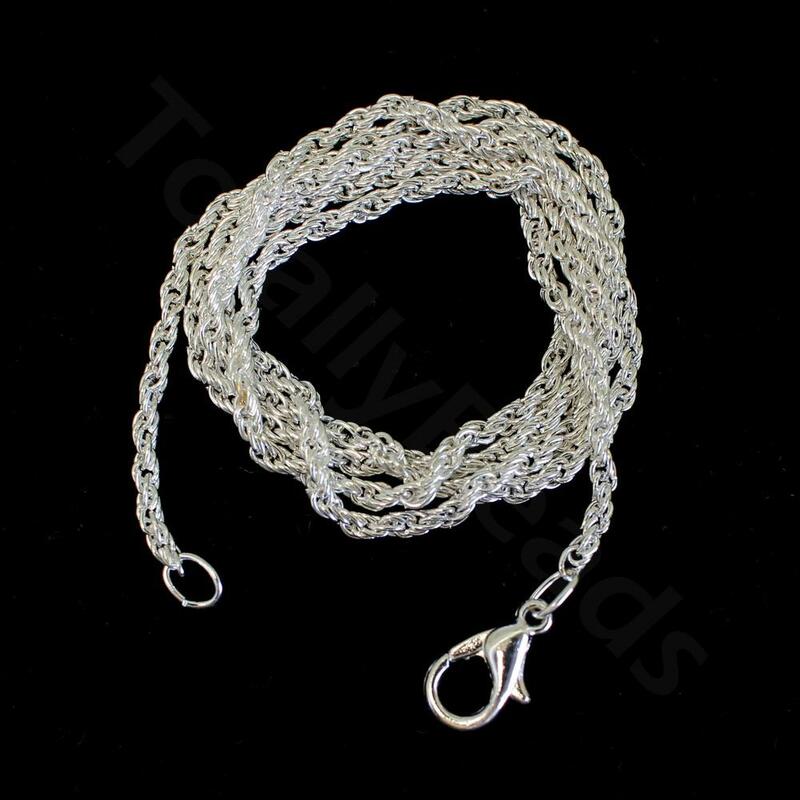 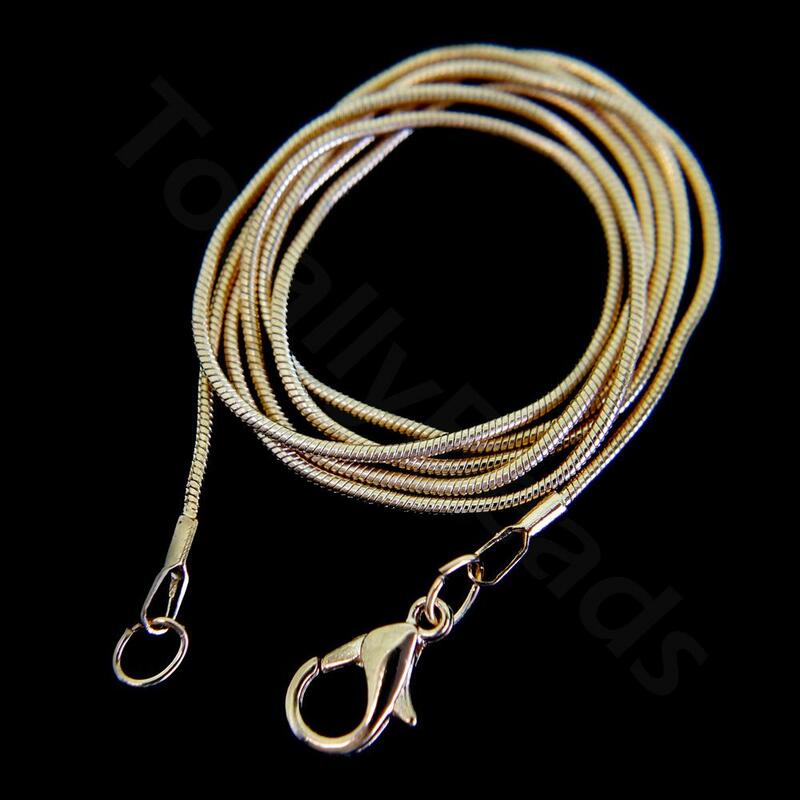 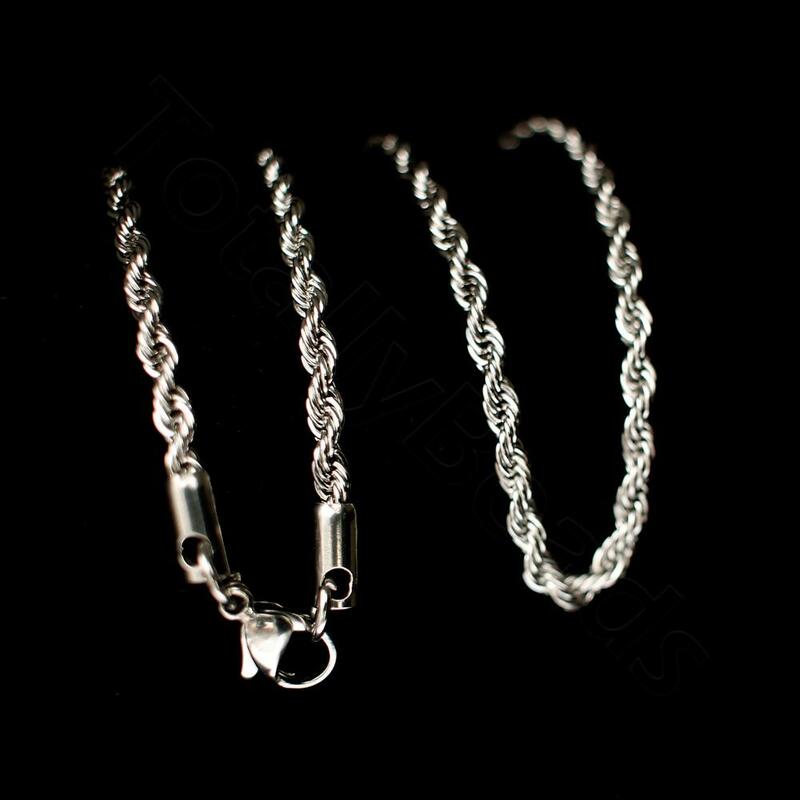 There's a choice of chain designs, Rope chain and Snake Chain which can be purchased in either 50cm length or 60cm lengths. 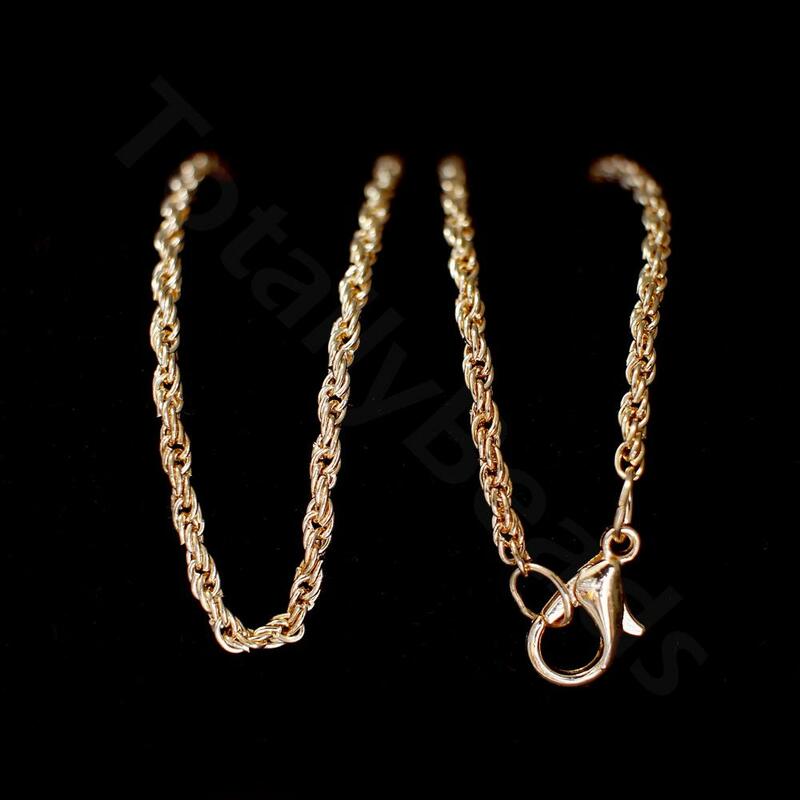 These are available in Silver Plated, Rose Gold Plated and Gold Plated.